Three weeks into the new year, it’s still unclear how 2018 stacked up against the rest of the decade in gun background checks — thanks to the longest government shutdown in history. A spokesperson for the National Shooting Sports Foundation confirmed this week the ongoing impasse will delay the release of monthly totals for the FBI’s National Instant Criminal Background Check System as federal agencies operate with limited staff. Pending December’s totals, 2018 appeared on track to rank as the second busiest in FBI history for federal background checks — though estimated sales will likely fall to fourth or fifth place. Background checks serve as a proxy measure for gun sales, however, the measurement isn’t perfect. Applications for concealed carry permits, periodic rechecks for maintaining licenses and a slew of smaller categories for pawns, redemptions, rentals and other rare situations undercut the total amount of checks processed in one month. These types of background checks have consumed larger percentages of the total amount recorded each month since the banner year of 2016, federal data shows. Throughout 2018, these administrative-type checks inflated monthly totals, but didn’t translate into boosted sales. Effects of the shutdown, however, extend beyond NICS. 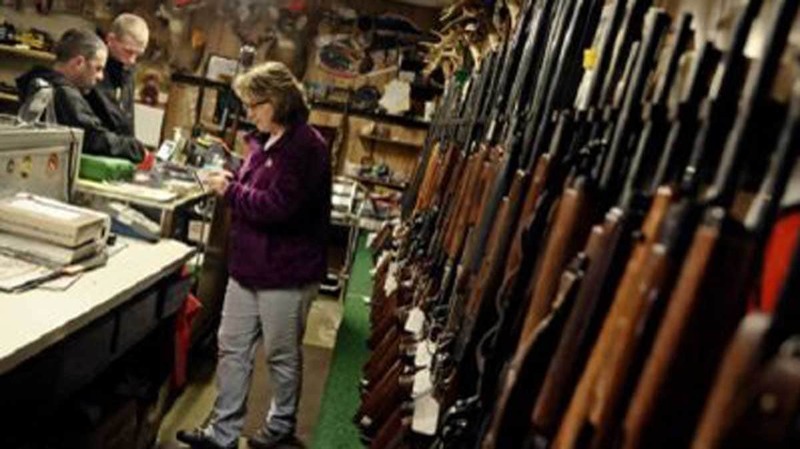 The Bureau of Alcohol, Tobacco, Firearms and Explosives faces a growing backlog of license applications for new gun stores and NFA weapons. Field agents, criminal analysts and operations investigators — those keeping tabs on federally licensed dealers remaining in compliance — keep working, according to a report from Boise State Public Radio, but those processing applications for new FFLs or suppressor transfers haven’t clocked in since last month. The American Suppressor Association said the shutdown impacts applications stacking up at the NFA Division in Martinsburg, West Virginia. Although the agency is known to use contractors and overtime to process backlogs, consumers will experience a short increase in this process — for now.